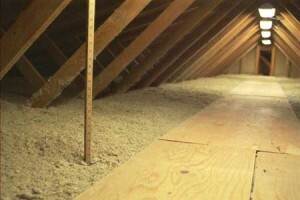 Most of the heat in your house will rise in the attic. 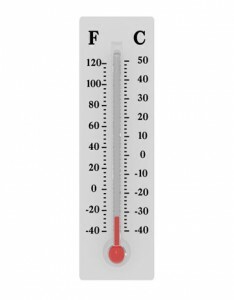 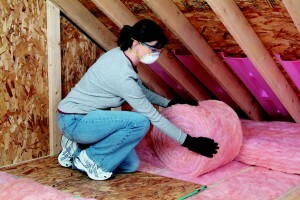 As long as this heat is retained in the attic, your house will keep warm. 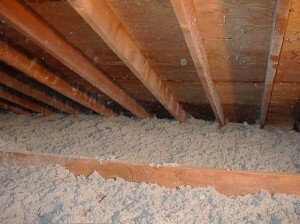 You will need to insulate your attic in order to achieve this. 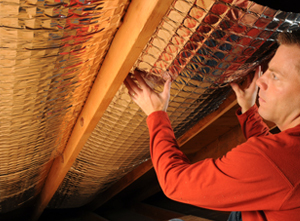 It is a nice practice at it will also help you save money on energy. 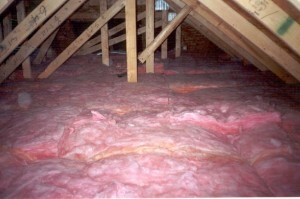 This factor is very important because the insulation is measured in it. 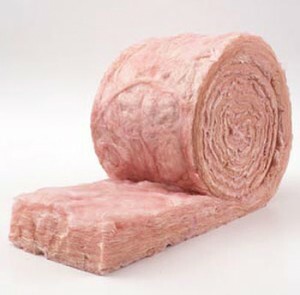 The higher the value, the more effective the insulation is. 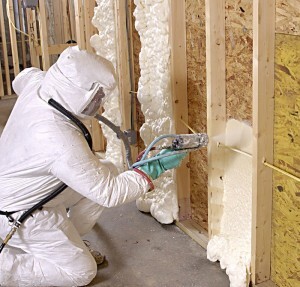 The best fiberglass R-value is 60. 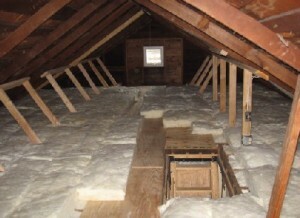 Measure the spaces between the joists and calculate the amount of fiberglass that you’ll need. 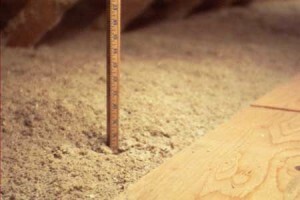 Measure the floor and the roof. 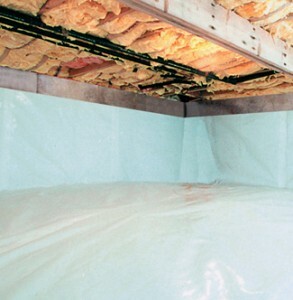 Calculate the square footage and then see how many fiberglass rolls you need. 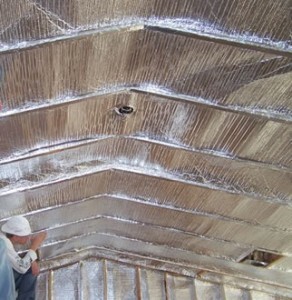 Fiberglass is very easy to install. 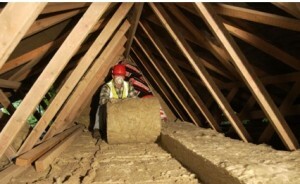 All you need to do is measure the space between the joists and then cut the roll into strips that have the right size. 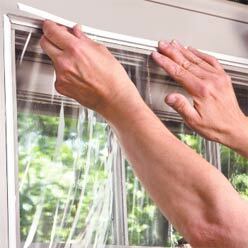 You can use an utility knife to do this. 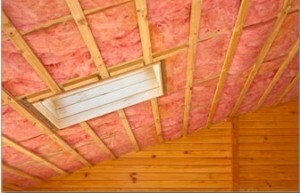 Use a staple gun to fix the fiberglass in the roof and floor. 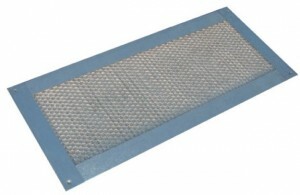 Staple the edges to assure a nice fix. 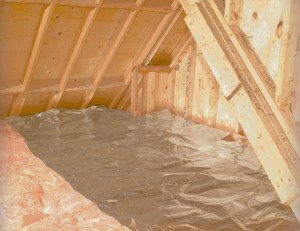 If the spaces between the floor joists are big enough to house the fiberglass strips, then you can install a plywood floor over them. 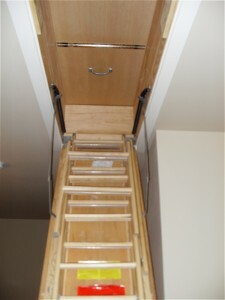 This will help you walk on the floor of the attic, without falling through the ceiling. 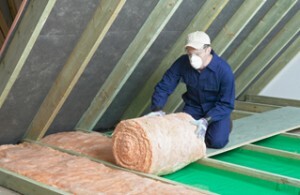 Do the same as on the roof insulation. 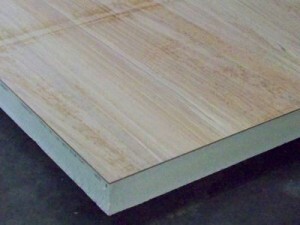 Measure the width and length and then cut the fiberglass strips.